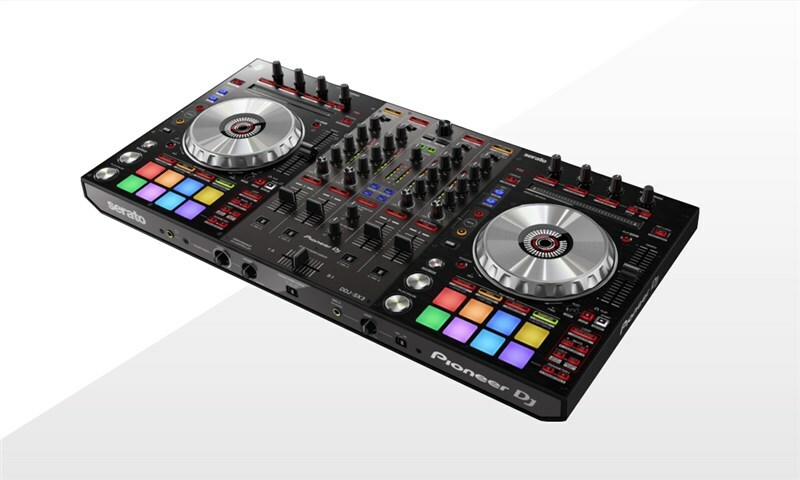 Pioneer release the successor to their highly-popular DDJ-SX2 controller, the SX3! The DDJ-SX3 offers a number of exciting new features including expanded connectivity and configuration with Serato DJ Pro, dual USB ports for smooth transitions between DJ's, three dedicated microphone terminals with separate gain and FX controls and multiple inputs/outputs. 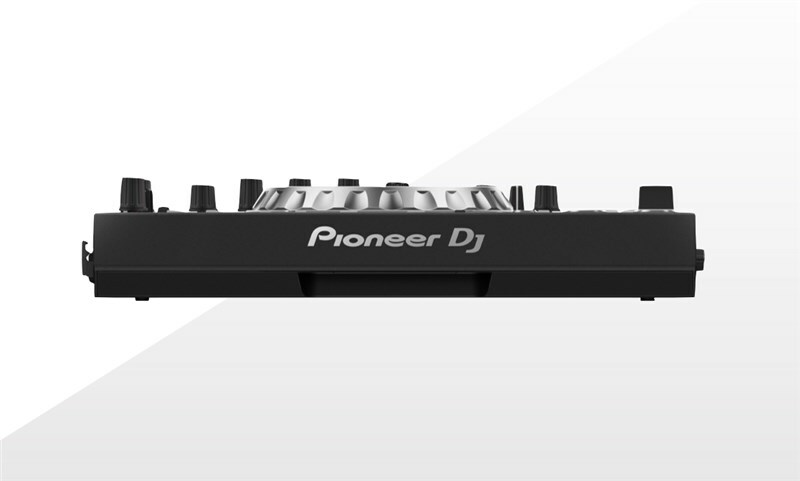 Building on their previous model, Pioneers DDJ-SX3 features a familiar layout around Pioneer's signature high-quality casing and extremely intuitive interface. Three separate and dedicated mic inputs and an interface offering four Sound Color FX and additional Key Shift, Key Sync and Pitch Play controls/features. The SX3, therefore, gives you the power to seamlessly mix tracks and create unique and exciting sets with ease. The DDJ-SX3 has a super-clear layout with an array of backlit buttons, faders and control knobs. The layout has been designed to maximise features found on the latest Serato DJ Pro software. The SX3 sports 16 multicoloured performance/RGB pads that can be used to trigger up to 11 Serato DJ Pro features such as Hot Cues, Pitch Play and Sampler. 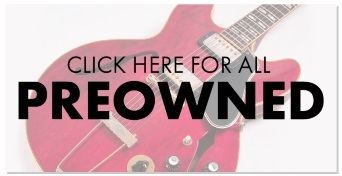 The buttons are rubberised and offer a fast action and highly responsive touch-sensitivity for maximum control. Other notable control features include the SX3's superb reduced-latency jog wheels, both have an ultra-smooth action ideal for slowing, speeding up and scratching your assigned track. The centre of each jog wheel also displays essential playback information to give you a more accurate representation of track position and playback speed. The DJ-SX3's mixer sections sits comfortably between its two adjacent deck sections with a unique gunmetal grey finish to distinguish it as a separate section of the controller. The mixer contains four external input terminals for multi-players, turntables, DJ controllers and more. XLR and RCA master out terminals and a TRS jack booth out terminal allow you to connect the SX3 to an array of speakers and PA systems easily. The DDJ-SX3's mixers can be used INDEPENDENTLY, without connecting a computer, allowing you to connect analogue turntables, CDJ's, multi-players and more to the mixer section of the controller. The SX3's mixer also features the much-loved Sound Colour FX found on Pioneers flagship DJM mixer range, including 'Echo', 'Jet', 'Noise' and 'Filter', each channel kitted with its own smooth action 'Low/Hi' control knob to apply different degrees of FX smoothly across multiple tracks. The three independent mic inputs are a highly useful feature on the DDJ-SX3, building on the popular rear panel twin mic inputs found on the previous SX2, the SX3 now features an additional dedicated mic input with independent level control knob on the FRONT panel. 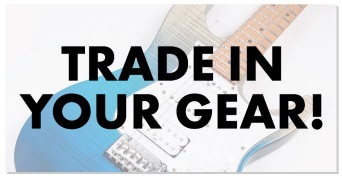 At your fingertips, you have control over level, EQ and low-cut filters for each mic. 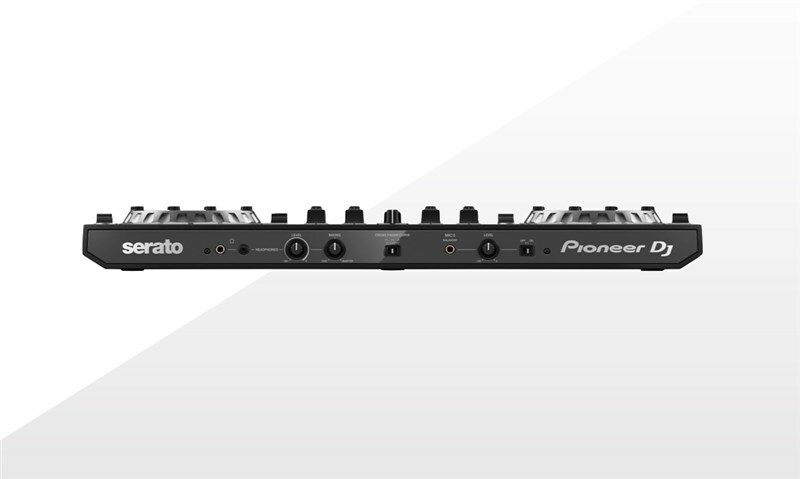 Additionally, dedicated buttons allow you to apply reverb and compression to cater to different venue acoustics, or apply sound colour FX such as echo and flange or any of the unique FX found within Serato DJ Pro. The mic input circuits on the DDJ-SX3 have also been designed and manufactured to ensure clean, crystal clear audio even at high input levels. The dual USB ports found on the rear panel of the SX3 now allow you and another DJ to seamlessly transition between sets or DJ back-to-back. The connection is fast and simple, ensuring your output is not affected and movement between DJ's doesn't become a distraction! Purchase of the Pioneer DDJ-SX3 also includes vouchers for some advanced key-related features such as Serato 'Pitch 'n Time DJ' and Serato 'Flip'. 'Pitch 'n Time DJ' gives you access to key shift, key sync, pitch play and various other advanced features that allow you to smoothly and harmonically mix tracks with a superb level of control. Serato 'Flip' allows you to create and save hot cue sequences and essentially create fully customised edits of your favourite tracks. In addition to independent RGB pads, each side of the DDJ-SX3 has independent Serato Flip controls, Key Shift/Key Sync controls, an independent loop section in the bottom right, key edit switches, a needle search strip that allows you to skip to any part of the track with one touch, FX selection knobs up top, 'Sync', 'Play' and 'Pause' controls and the much loved 'SLIP' control button. Within 'Slip' mode the DDJ-SX3 silently continues to play a track whilst you toggle loops, samples, hot cues or scratch/grab the jog wheel. Releasing the jog wheel will then reintroduce the track in exactly the right place. The Pioneer DDJ-SX3 is a class-leading, technologically advanced DJ controller that offers top-of-the-line features and controls for both amateur and professional DJ's, due to its solid build, low height and low weight plus features such as easy grip carrying handles, it makes for a perfect DJ controller for mobile DJ's, parties and outdoor use. 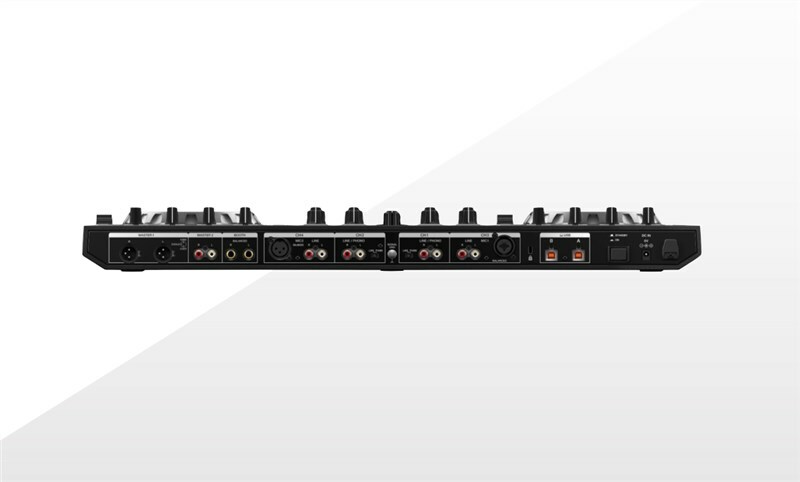 With the inclusion of additional mic inputs, USB inputs and an array of Serato software applications, the creative potential of the SX3 is unparalleled, offering a platform from which to dive head first into endless mixing and performance possibilities.